Babies toy simply the best better than all the rest. Finding a babies toy that’s safe. However it has to be fun enjoyable and sturdy. and that your baby will love to learn as they play . 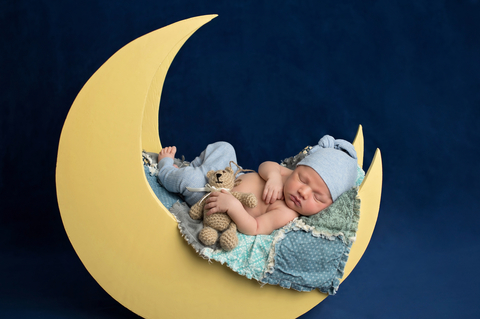 Babies always learn through play so today we look at simply the best baby toys for newborns. Well start at the very beginning a very good place to start. In brief babies learn right from birth. In fact premature babies thrive holding onto a premature baby octopus. The curly legs remind them of the umbilical cord in the womb. 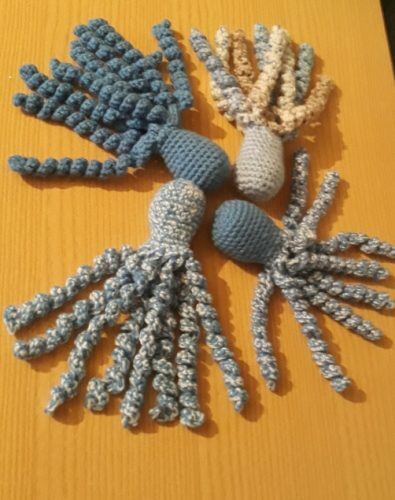 Its a knitted toy structured from yarn. 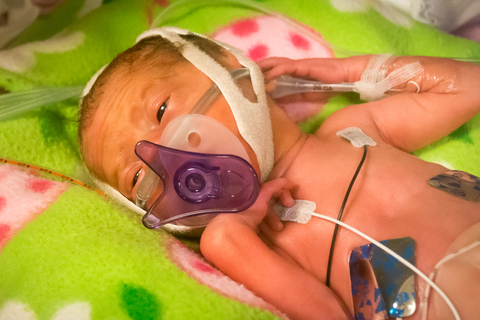 When premature babies hold them its a soothing physical contact. In this case making them distracted during intensive nursing care. we rate this toy 9/10 .The velvet ones on the market are more luxurious and expensive . 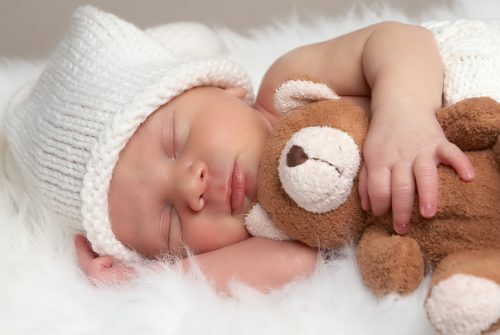 Newborn babies always get gifted a teddy bear toy. however which are the best teddy bears to get ? 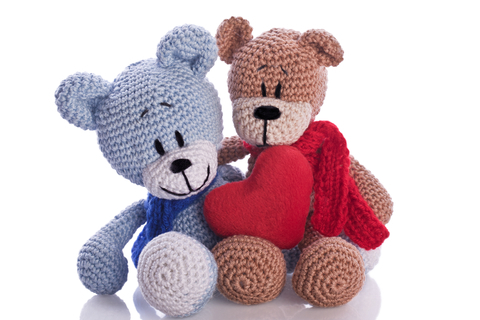 For some adults a teddy bear is their best and most favourite toy. For instance Some even have them to this present day. After years of cuddling. A nose falling off , tattered fur, eye missing. In addition you can bet they say they wouldn’t be without it. 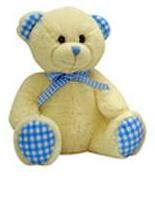 Steiff teddy bears are a well known brand. For example they hold their value for many years. Next they have started to introduce other tv character toys too. Here we rate their bears 9/10 seen some priced at £34.00 -£179.00 in march 2019. but they do hold their value. We like the soft plush keel teddy bears that can sit on a windowsill. For instance keeping baby company when they go to sleep at night. As a result we rate them 10/10 price good. quality good, softness of fur good, safety good . Generally babies sleep a lot at birth so cant play with toys using their hands at this stage . What they can do is listen and learn and sooth off to sleep easily with musical toys. 1.Cot mobiles that fit over a cot. These have a wind it up key soothing music plays as baby settles off to sleep. 2.musical night lights that shine stars on the ceiling and play music. 3.stretchy plush toys that as you pull the string music plays can fit on the cot side.